Cologne and sporting director Joerg Schmadtke have agreed to part ways with immediate effect, the struggling Bundesliga club confirmed in an official statement on Monday. 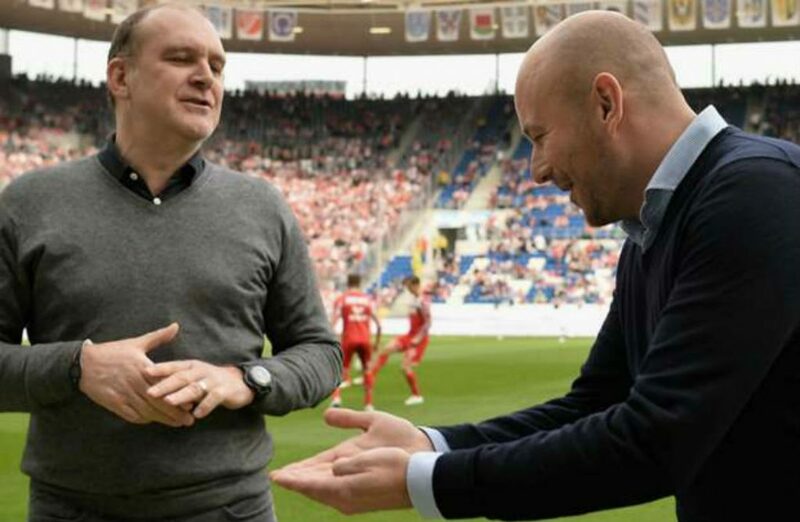 The “Billy Goats” have surprisingly sacked sporting director Schmadtke, who had a contract stipulated until June 2023. However, both sides mutually agreed to terminate the contract ahead of schedule. “Joerg Schmadtke has done a very good job here at Cologne. Together with our team he has led the club back into the top flight. He also played a big part in the fact that we reached the Europa League after 25 years. We are very grateful and wish him, and his family all the best for the future,” Cologne’s president Werner Spinner said. According to the statement, the club and Schmadtke came to a “different conception of the club’s sportive future”, following an in-depth, and intensive analysis. “With this step I want to clear the way for a new impetus. I would like to thank the club for the great cooperation. 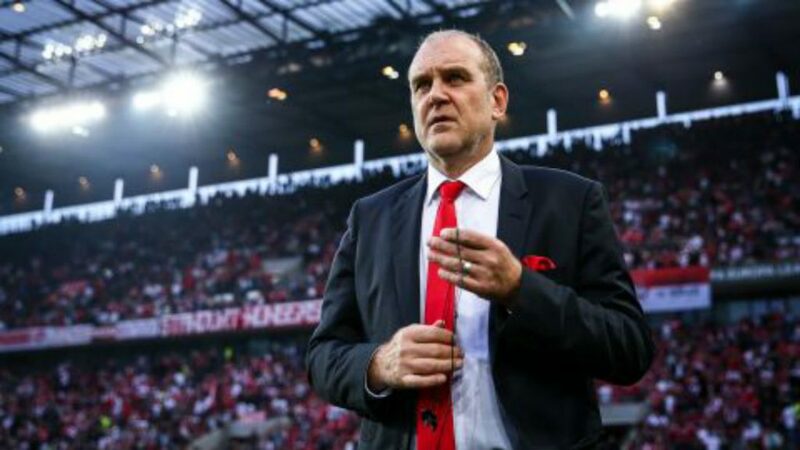 I wish the club, the team, the coaching staff and all those responsible all the best for the upcoming tasks,” Schmadtke told the club’s official homepage. 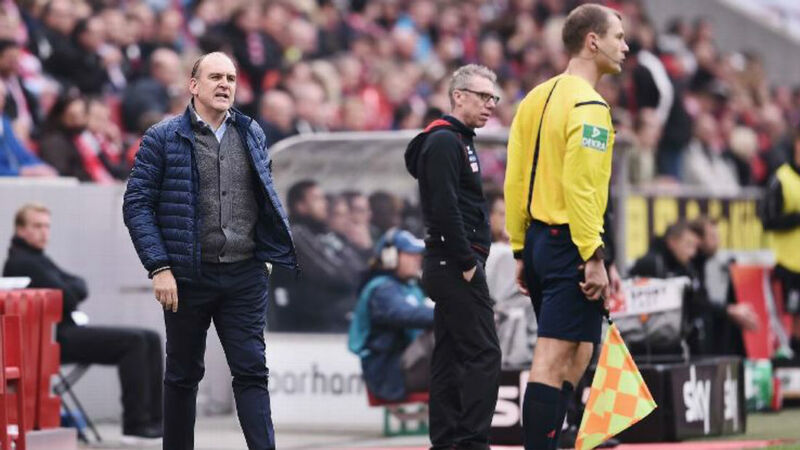 The 53-year-old sporting director joined Cologne in the summer 2013. One year later, Cologne secured their promotion with the first spot in the second division and established their place in Germany’s top flight. Last season Cologne were able to ensure the 5th spot to reap a place in Europe after 25 years of absence. However, the “Billy Goats” staged poor performances in the new season as they still wait for the first win. Cologne sit currently on the last place of the Bundesliga standings with only two points from nine games. They encounter Bayer Leverkusen at the 10th round on Saturday.